Avocados make just about anything better—which is why the team at thirdAGE loves these magical, tasty green fruits so much (yes, though we think of them as veggies, they are technically fruits). Super delicious + incredibly malleable – you can make dark chocolate avocado cookies, amazing pesto, to a rich, decadent mousse. And of course they’re healthy too! 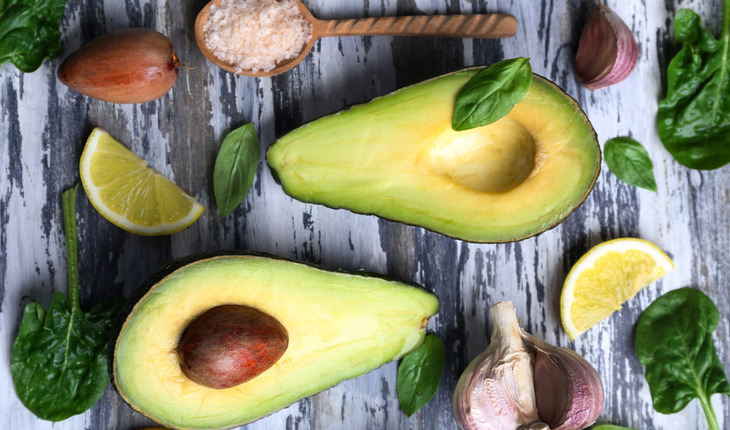 Check out these genius recipes and get your avocado creativity flowing in the kitchen! Avocados make us swoon. Between the creamy taste and nutrition, we can’t stop putting them in our smoothie recipes. Did you know that in Brazil, avocado is commonly added to ice cream? So why not make your smoothie a Brazilian ice cream treat? Mmmmmmmm…. Want a pesto recipe that packs in protein along with vitamins and minerals? This is it. A clever blend of unique ingredients set this recipe apart – avocadoes, canellini beans, classic basil, walnuts, spinach, and lemon blend together to create a creamy, super tasty + healthy pesto. Enjoy it with gusto! We love dark chocolate + avocado! We know it sounds a bit unlikely, but this winning combination, combined with sweet, tart strawberries never fails to blow us away! 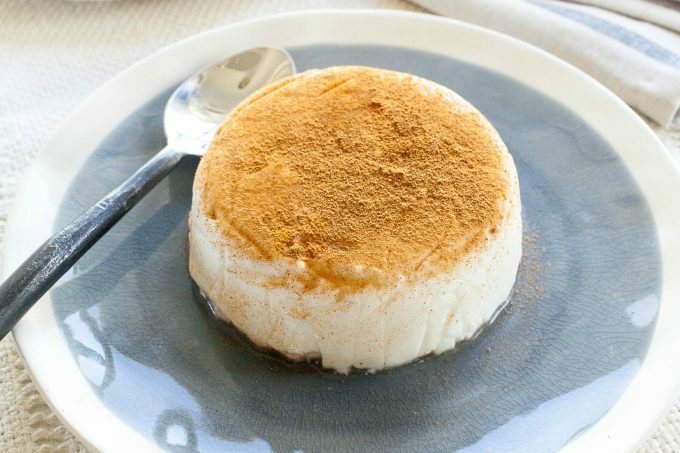 If you want a quick, delicious, creamy dessert – you’ve met your match!